Hello, thanks for popping in. As a full time working mum I'm always trying to squeeze in a bit of time to make things. 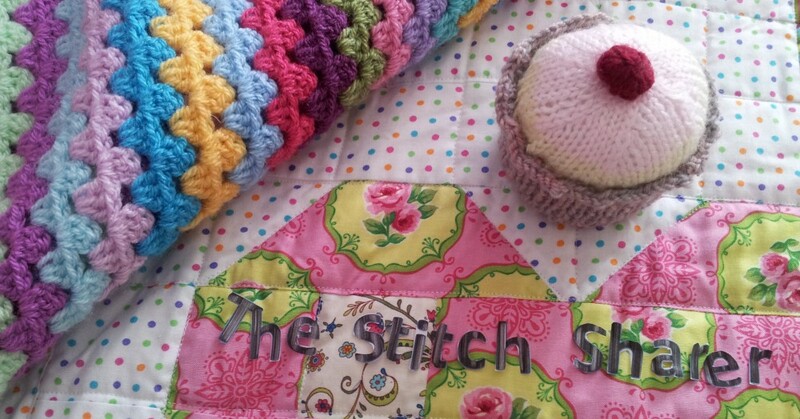 I love crochet, sewing and knitting and thought it would be fun to set up a 'stitch and share' or 'step by step' blog to show you what I'm stitchin' and find out what you're working on.